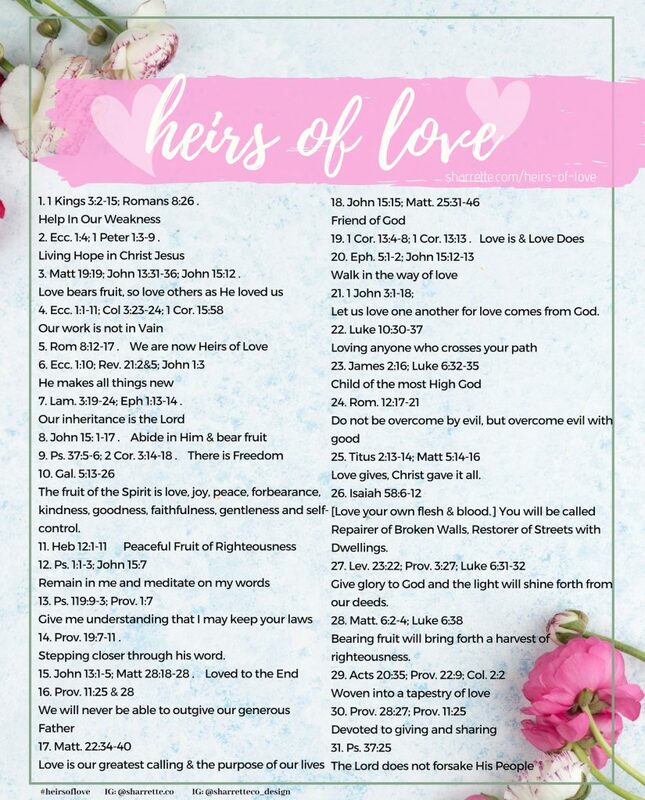 This month my sister and I have put together a devotional-scripture letter study called Heirs of Love. It is based on what we have been learning in our other devotionals. 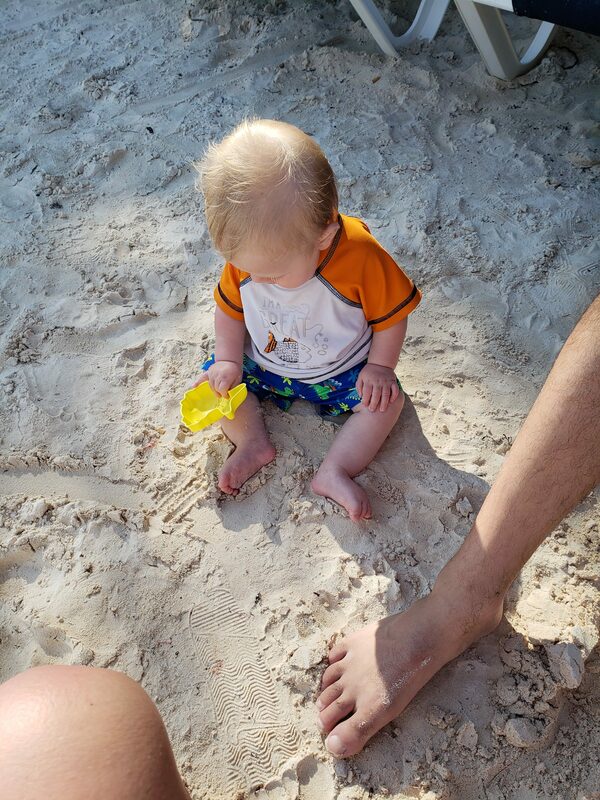 I would love to share with you more about it and invite you to join us! 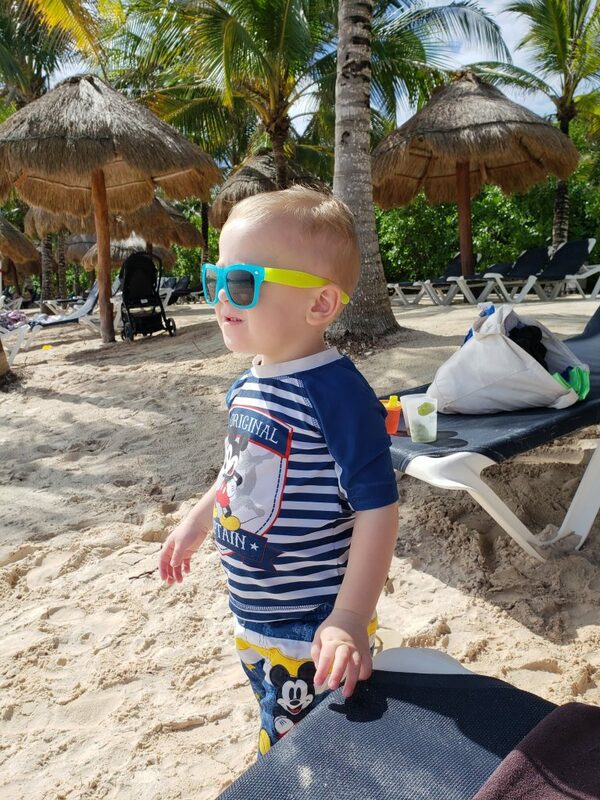 We are discussing what the meaning of life is in this study. In Ecclesiasties, Solomon asks some really deep questions and tests things out with all his resources and power. 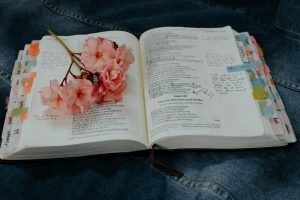 We look at that then dive deeper into the word and the Godly broard view to discover what the meaning of life is and answer some of his questions. Then, from there we are going to discuss what this means to us as Christians and the calling on our lives. I don’t want to give too much away here because I really want to show you the scripture and walk you through it step by step. So, please join us. You can sign up here. When you sign up, you get a planner page with what verses and lettering we will be going through. Also, you will get a free fashion illustration download. Join us on Instagram, @sharrette.co and @sharretteco_design to see the lettering we are sharing through-out the month and a few notes from the study. 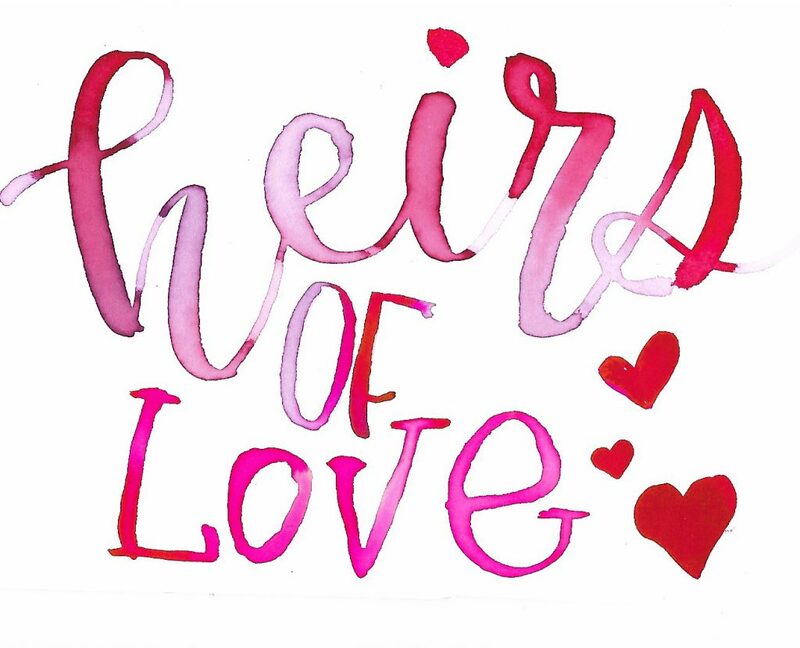 Feel free to tag us and use #heirsoflove. Have you ever fallen in love? Yes? What about Fallen in love with a store or boutique? I have, I’ve found one I’m obsessed with. I love 90% of their clothing. I’m going to tell you about why I am obsessed with this boutique and why you should be, too. First of all, can we talk about how amazing Confessions of a Shopaholic is as a movie? It is such a fun and light-hearted movie! I love movies that inspire me so much that I end up reading the book. That movie was one that I read the book after seeing. I found Vici Collective through a Fashion Blogger on Instagram. They were wearing some of their clothing and tagged the boutique in their post. Of course, I followed the link over and after scrolling through their feed I was hooked! Since I have started following them I have made several purchases of clothing. 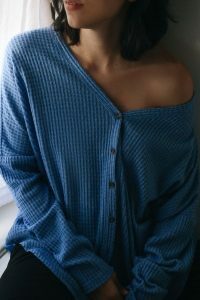 This winter my go-to top has been this button down thermal. I wear it every week at least once. I feel in love with it from Urban Outfitters but I actually bought mine in a Mulled Wine color from Vici Collection. It is very soft and comfy, and the price was more affordable than at Urban. Other items I’ve purchased from Vici Collection are a pair of jogger pants, some dresses, an off the shoulder oversized cardigan sweater, and a pair of leggings. One reason I love them is that their Instagram Feed is always legit. They are always adding new items to their store, and so they are posting new items to their Instagram feed daily. Just go check them out here, and you will see what I’m talking about. I guess that is what keeps me coming back to them. They post high-quality photos and make their clothes really appealing to my style and aesthetic. The first time I purchase from them, I got these super cute zipper leggings. I was so disappointed though. When I received them, I had expected them to be a beautiful blush color and they were very brown. I’ve seen other complaints on their Instagram that the filters they are using are very deceiving on what you will receive. So, be cautious when purchasing! The good thing is they have a lot of influencers and you can see a “truer” version on the clothing item from them. I usually buy clothes from them when they go on sale. They have flash sales that they will put clothes at $20 or under. That is when I have gotten most of my clothes. Shipping is pretty fast and not too expensive. All in all, I would recommend them but make sure to just buy with caution because of the color changes. 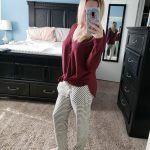 If you would like to check out other clothes I’m obsessed with, check out this blog post about shein.com. It’s a review I did on ordering from them. 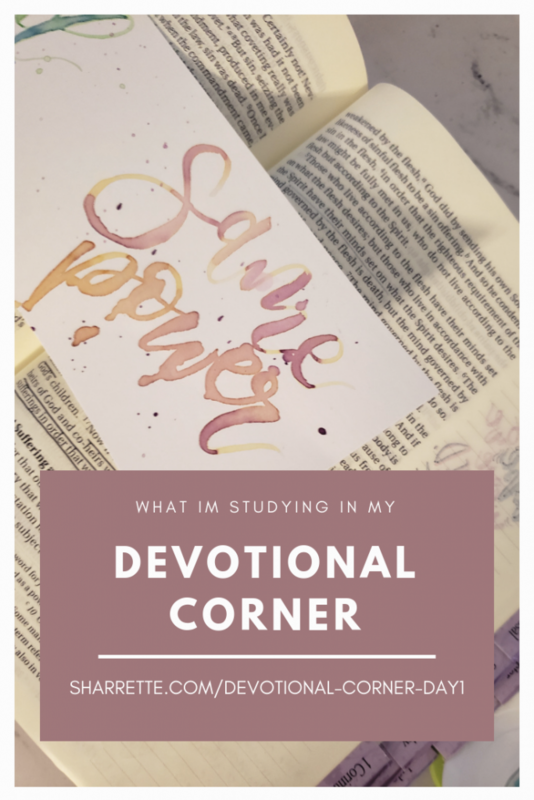 I’ve been consistently spending time doing quiet time the past two weeks, and I thought I would implement a Devotional Corner every now and then on my blog. Welcome! Thanks for joining me! I’ve been inspired by Amanda, @movethemountains. 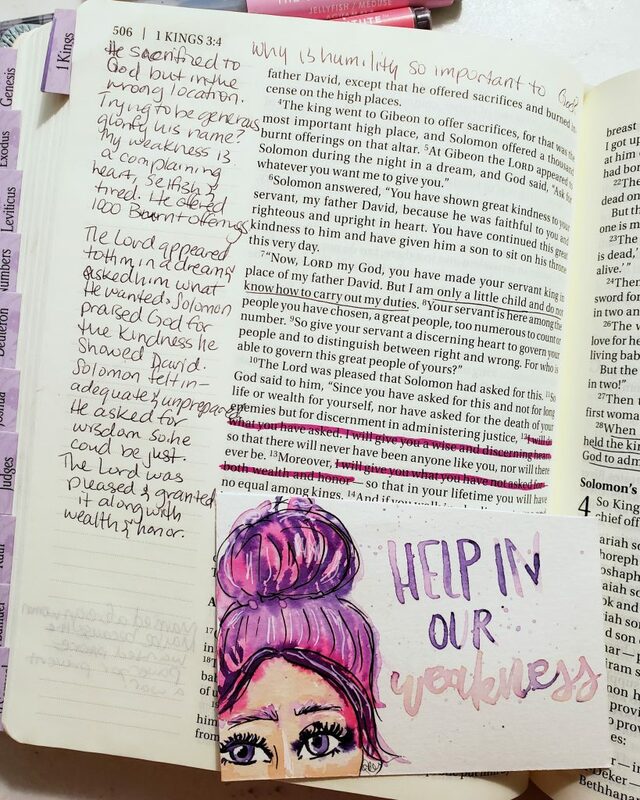 She had a January Lettering and Devotional challenge that my sister and I joined in called Daughters of Promise. 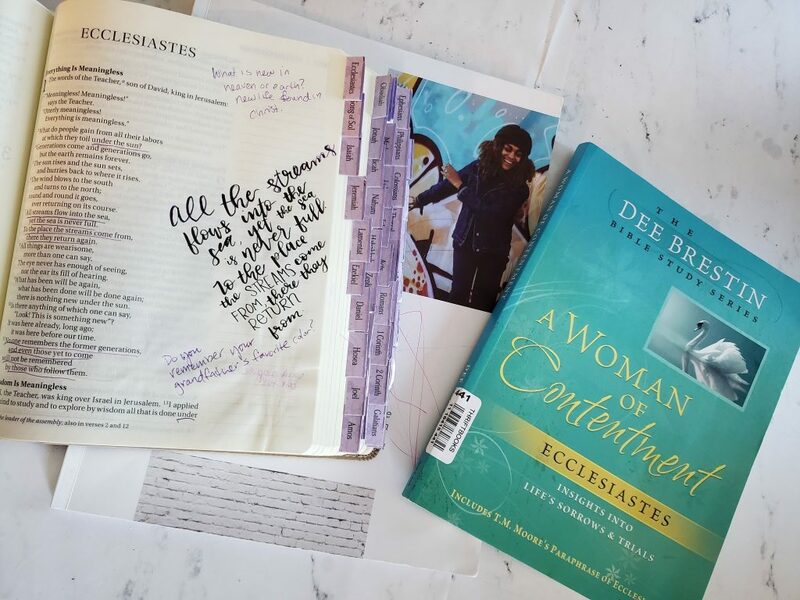 I’m still going through all the days and listening to the devotionals she did as a companion to them. They are so powerful and really speaking to my heart, as well as my sister’s heart. 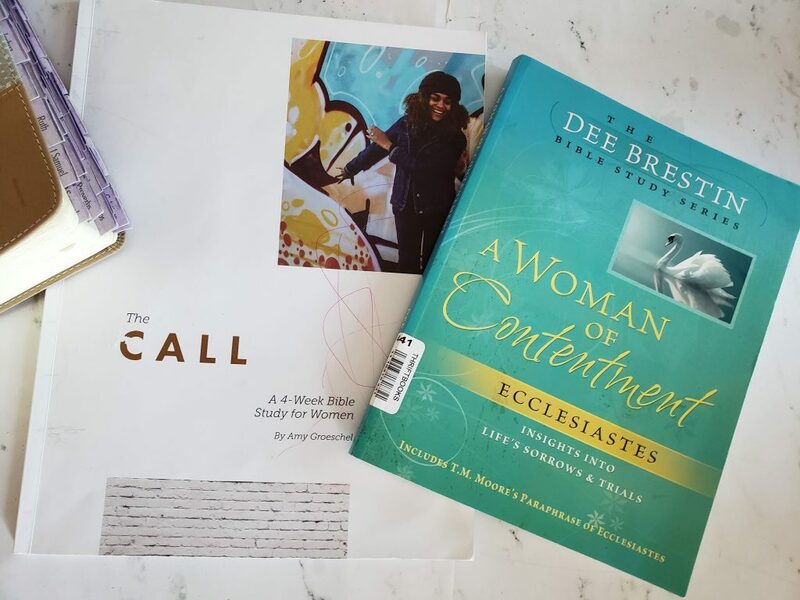 In addition to that devotional, I’ve been going through one called The Call by Amy Groeschel, She is Pastor Craig Groeschel’s wife. She put together this study for something called Sisters. 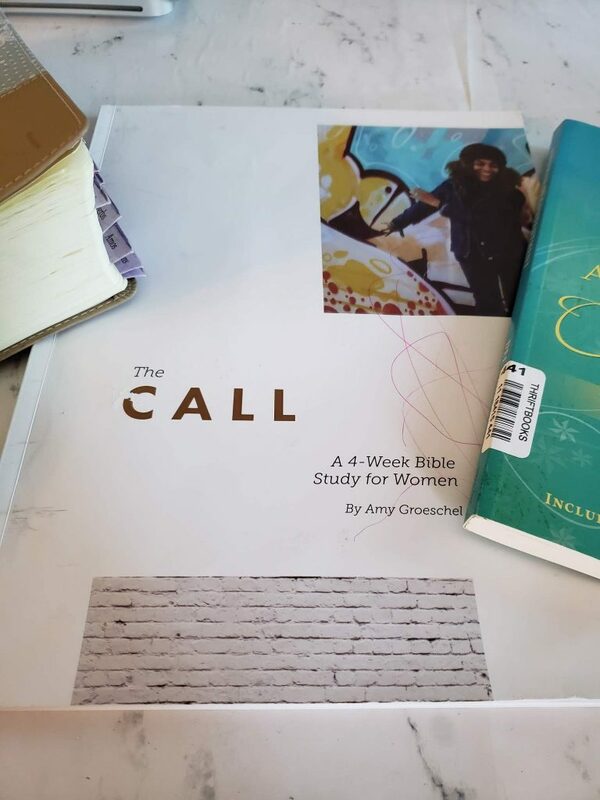 I’m not quite sure the entire background on the study, but I started going through it with my sisters. We watched one video together, and then I started on the daily devotionals. Wow, God spoke straight to my heart through this study! It’s been answering some questions I’ve been pondering the past couple of years. Let me share my questions with you. I love the book of Ecclessiaties. I often wonder the meaning of life. What is my purpose, what is the point of making money? It never satisfies and nothing I’ve done or seen can satisfy me because inevitable I always want more. How can this be all there is to life? Always wanting more? I discussed this and more with my friend, and we just basically go around in a circle. I knew in my heart that my purpose in life is to know God and make him know, but why does that feel like it isn’t enough? What does that even mean? It sounds so cliche to me, and I felt like I was still missing something. I told this to God and decided to also do a study on Ecclesiastes, maybe I was missing something. 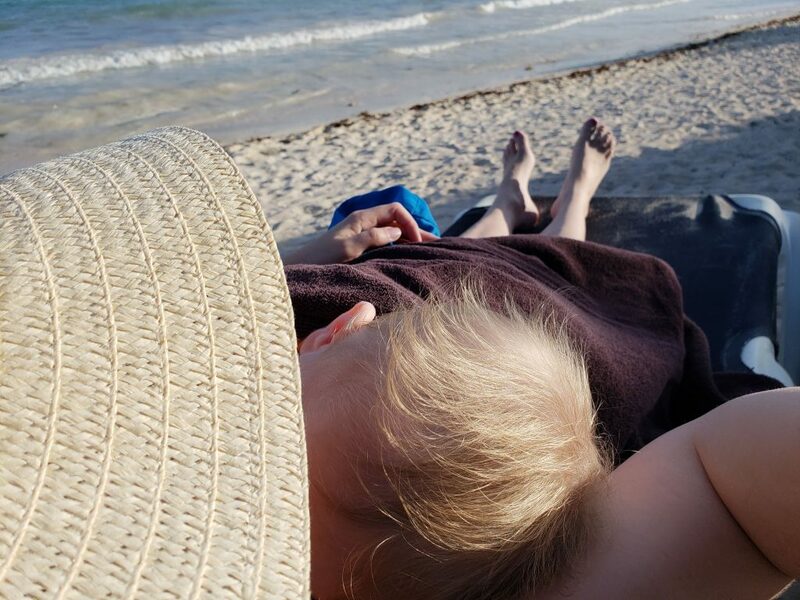 Have you ever felt like there was more to life and you were missing the meaning of it all? 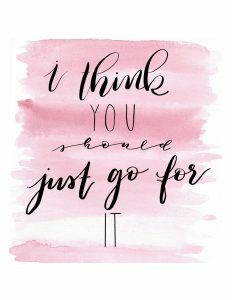 Here is a post I wrote about feeling discouraged that might help you. 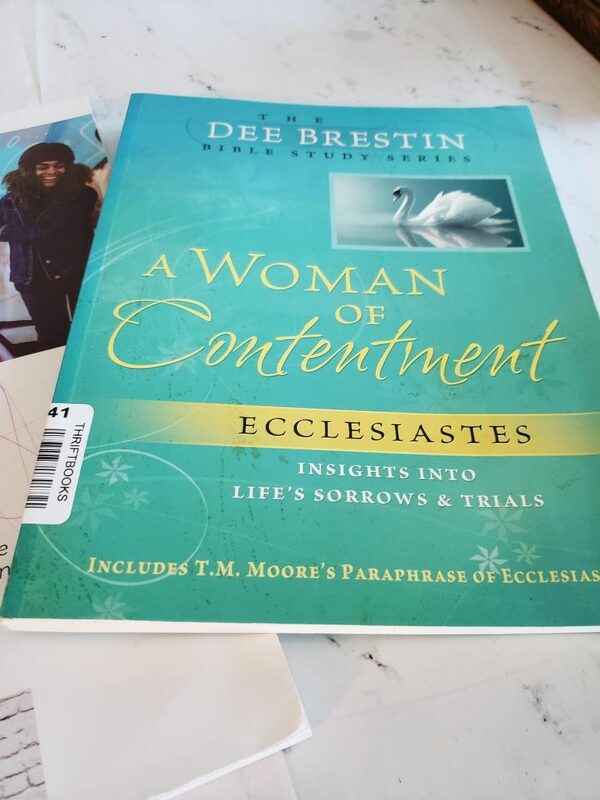 I hope you will Stay tuned for my next devotional corner, I’m going to share exactly what God’s been saying to me and how he has been answering my questions. Feel free to subscribe so you get a notification when I post the next one! Comment below some of the questions you have had about life, I’d love to pray about them for you. 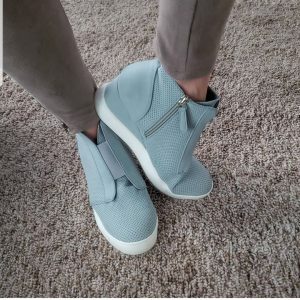 I have seen the shein.com ads for a long time now and have wondered about the quality, shipping, and sizes of the pieces. The prices are so reasonable and the styles so cute, I finally decided to take the plunge and order a few items. 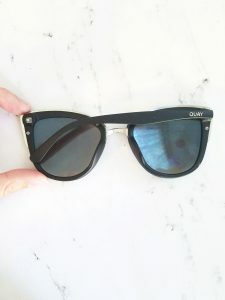 This is a review of my recent purchase and whether you should order from them as well. 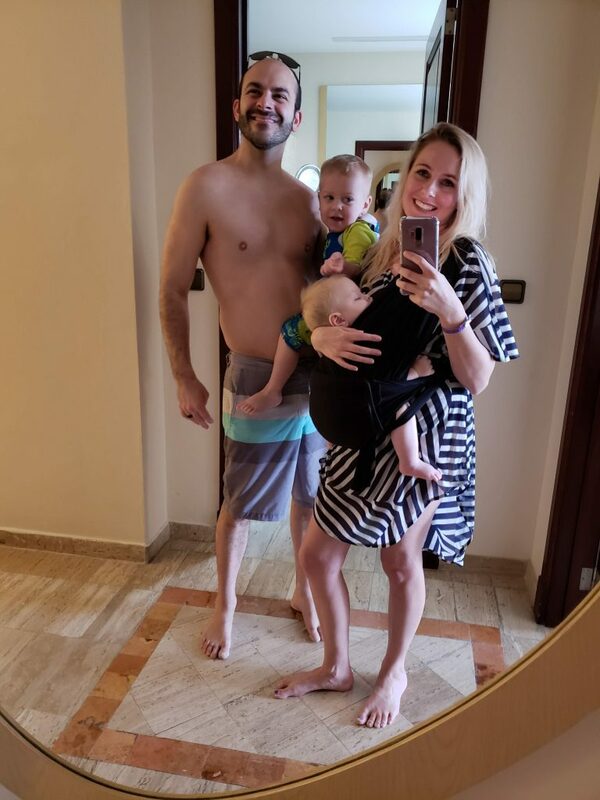 If you follow me on Instagram, you know that I am pregnant right now. Buying pants or skirts were out of the question. I wouldn’t be able to wear them for months still, and who knows what size I’ll be after the baby is born. I did end up going through their selection and save some to my wishlist for later, though. Hey, a girl can dream! 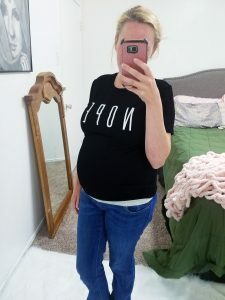 For the shirts that I ended up buying, I tried to find styles that I thought would look good both now and postpartum. The shirts that I bought were simple. Some were flowy and some were just normal t-shirts. Plus, I couldn’t resist this graphic t-shirt that has the word Nope on it. It is always difficult to gauge what size to get when you haven’t purchased from the store before and shopping online. Plus, add being pregnant and it all just becomes a shot in the dark. I ended up getting a medium on everything. It seemed the safest bet in the end. One thing I was nervous about when I ordered was that shipping would take a month to get to me. 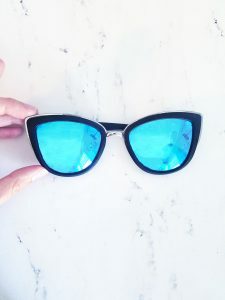 I have bought from other similar sites and it did take that long, but this is not the case with Shein. It only took about a week, and everything was there. 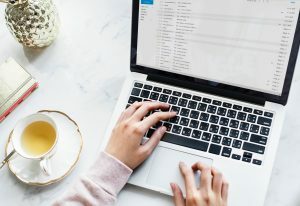 When I was originally shopping on the site, I was going back and forth so much on what I wanted to buy that I was adding and removing stuff from my cart for several days. In the end, I didn’t double check the number of each item because somehow I ended up with 3 of the same shirt. I originally thought it was their mistake, but alas no. I had paid for all three and definitely had to do a return order. Other than that, everything was there. Now for the fittings. Even though everything I ordered was a medium, somehow there was a wide range in the size of everything. At the bottom of each item on their site, people do upload pictures of the clothes and review them. That is actually very helpful. This blush shirt, that I ended up with 3 of, is super long in the back. 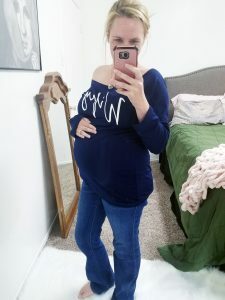 I love the fit but I’m worried that it will look excessively long in the back when I’m not pregnant. We will see. 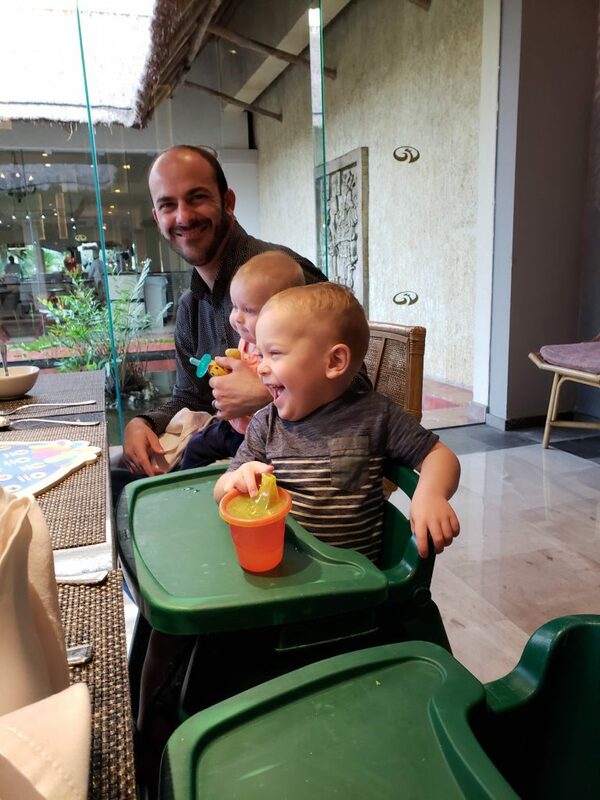 I decided to keep one of them and send the other two back. I also purchased this green shirt with a cute x detail at the neckline. Besides that, it is a pretty simple shirt. It seems slightly short, but that could just be my belly making it shorter. 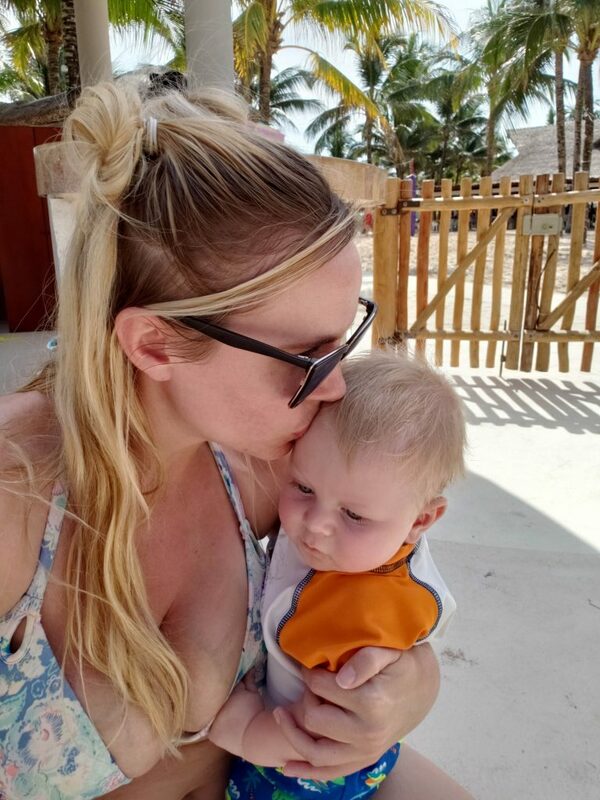 I’ll have to update this once I am postpartum. The material seems a little cheap, but not enough that I felt the need to send it back. It is soft and subtle. 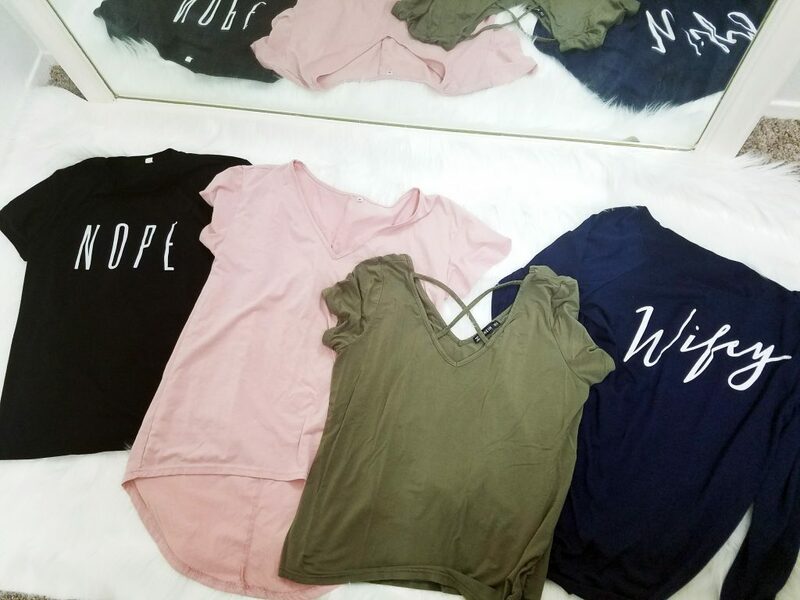 Finally, the last two shirts I bought were this Nope shirt in Black and a navy blue shirt that says wifey. I love both but I have not worn the wifey shirt once. It is really long, and I haven’t found myself drawn to it to wear. 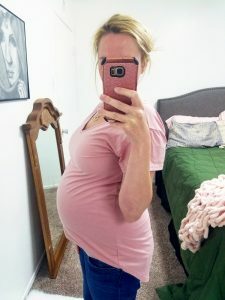 So, now being postpartum, I wear the green and black shirt the most. I don’t wear the blush shirt hardly any and I don’t think I’ve worn the wifey shirt once. It’s a shame too because I hate spending money on things that I don’t end up wearing. All in all, I like the purchases that I got from Shein. 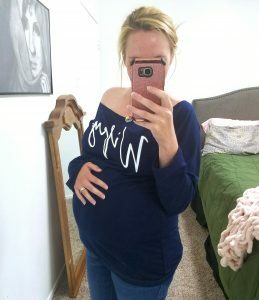 I wish I had returned the blue wifey shirt only based on the length. I feel the quality of the clothes is comparable to the price they charge. One negative is that I think they only give you one free return, so I don’t think I will rush off to order more clothes from them. There is such a variant on the clothes, that I would be nervous about each item and how I liked it. If you want clothes that are cheap and look good, then shop here. If you want high-quality products for great value, I’m not sure that Shein is the place to buy from. 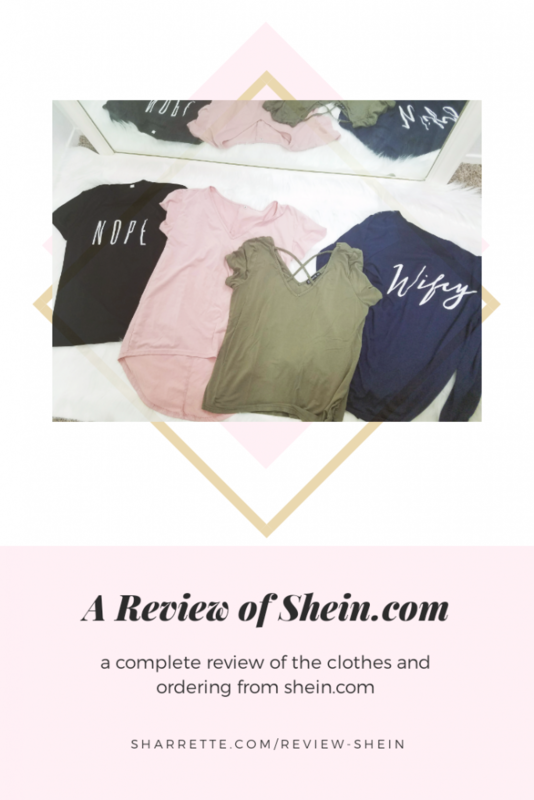 Have you bought from Shein? What was your experience? Did you like the clothes? Check out some of my other fashion blog posts below in the related section. In this blog post, I talk about some fashion trends for this spring. Also, if you are looking for a great mascara that gives you the false lash look, check out my review of these three mascaras. I love planners! Last year I started a planner subscription service. 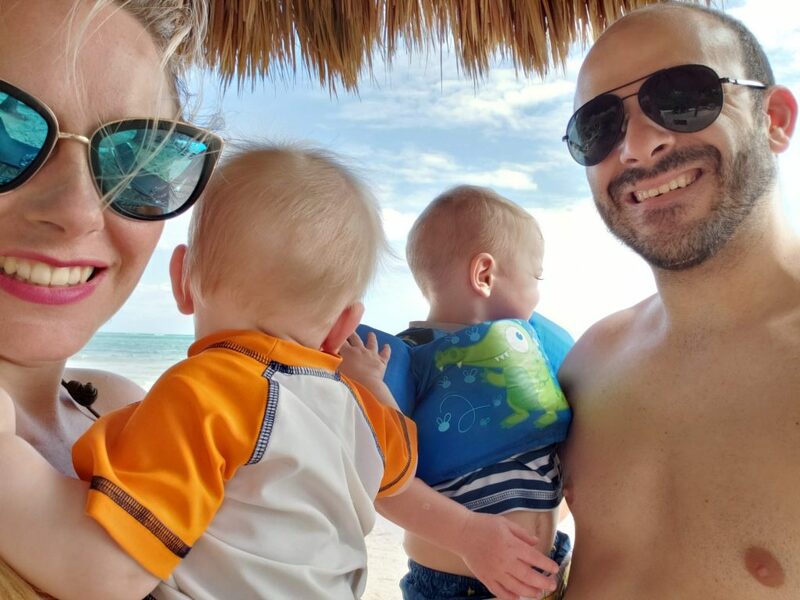 After several months, I decided to end that and started blogging instead. The past two years have been such a journey that begun with calligraphy and has expanded into so much more. I have never felt more creative and enjoyed what I do! Plus, I get to stay home with my kids while I do it. All that being said, I like to stay organized. 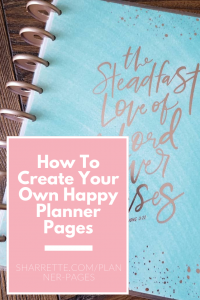 This blog is about My Happy Planner purchase and the expansion pack or add-on pages that I created for it. I’m going to go through some backstory, show you mine, and then talk a little bit about how to create your own planner pages. As I mentioned in the previous paragraph, I started a subscription service last year and created my own planner packs. It was a great idea and I loved creating the pages for it but it didn’t seem to take off. 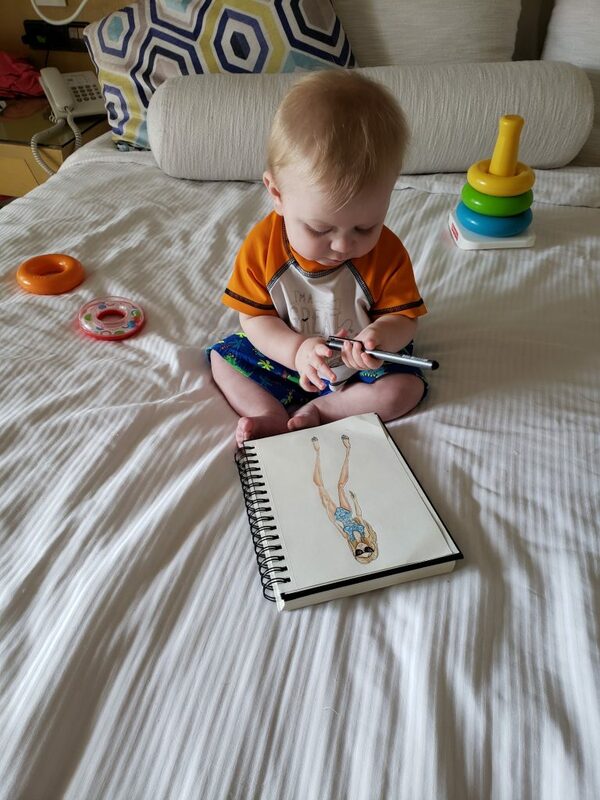 That is okay because, from that, I expanded to this blog and into several other creative ventures like fashion illustration. I loved being able to search for different ideas for the planners and then create something beautiful to add to my planner. One thing I found is that I didn’t like any of the covers or cases that I got for my planner. I wanted the planners to be 5×7 and since I was new to the planner world I didn’t realize it wasn’t a typical size. Also, I wasn’t thrilled with the different hole punch options that I saw. That being said, I created three different types of planners. One I built out a planner and had it printed, two I used a two ring cardboard binder and the third was just a pretty two-ring binder. I still have the three different planners that I created. 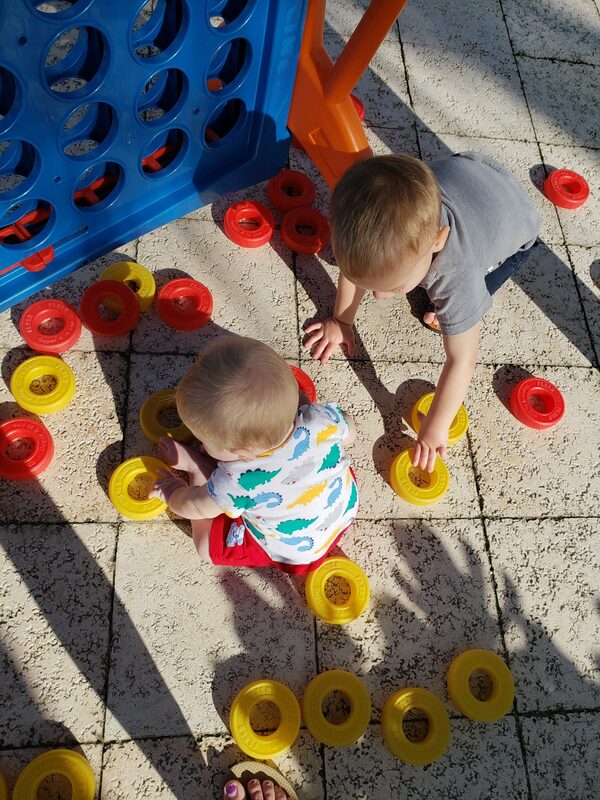 One of them has been adapted several times with the different things I have needed. The look of them definitely improved over the months I created them. As with anything, practice makes progress. I love the rose gold wording, of course, and it has little rose gold dots through-out the cover. I didn’t get the stickers and pen with mine but this is a great package. I got home and was so excited to open it up and get to planning. I didn’t pay attention, though, when I got it because when I got home and opened it I realized the planning pages don’t start til January. Well, me being my creative self, I decided to make the November and December pages and incorporate my fashion illustrations through-out it. I’m in love! If you are like me, you love fashion and fashion illustration. These are three of my fashion illustrations. You can see more of my work on Instagram @sharretteillustration. 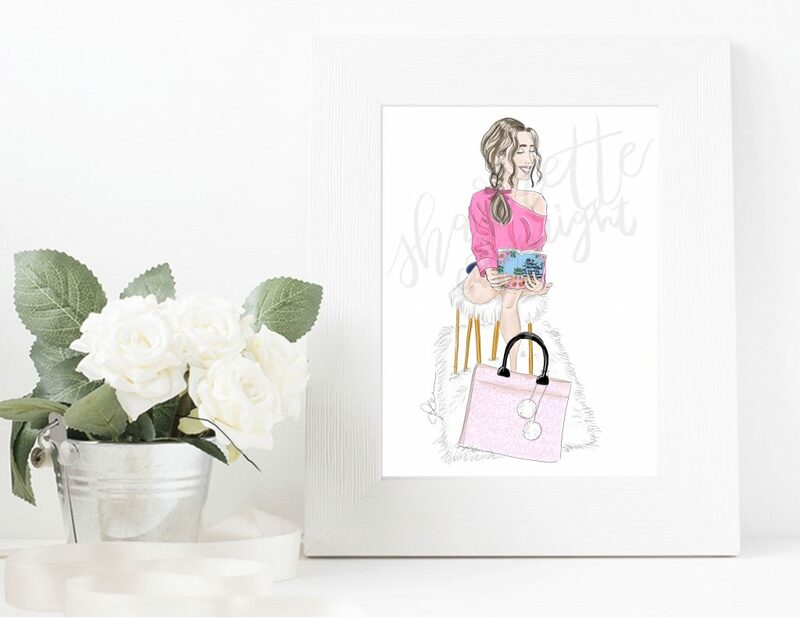 Or you can check out my shop and purchase fashion illustrations to incorporate into your planner pages. 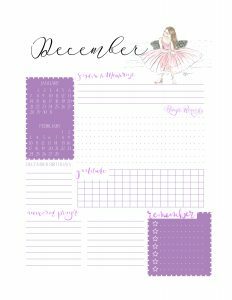 The format of the December Planning Page overview follows the one that came with my happy planner. I added in a quickshot of birthday previews and answered prayers. I really wanted to focus on thanking God, answered prayers and being thankful so I added that in. On the weekly planner page, it follows one of the happy planner layouts I saw that I liked. I just adapted the layout to what works best for me in a planner. With my three planners, I made and already have, I found I used more of the to-dos than the weekly page. 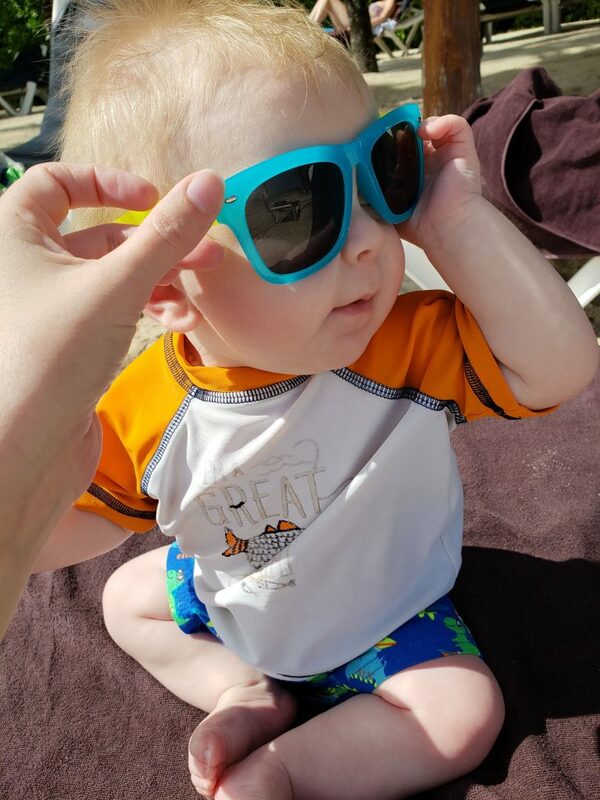 So, I put that as the central focus of my weekly planner page with a quick snapshot of what was happening for the day at the top. Finally, the bottom has a scripture that I could write in if I wanted to. So, after having used this a month now, I’ve found the columns are a little narrow for writing in but I love the layout. The only thing I need to add to this layout would be quarter size insert planner page between weeks or a kid section where I can plan out activities for my boys and their learning/weekly activities. 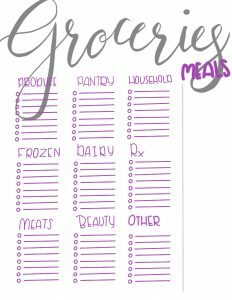 The other side of the week planner page has a prayer list and meal list. Finally, the month calendar: There isn’t much to say except I love the little fashion illustrations I added into it. On the other half of it, which I dont have shown, I put another prayer list. What do you think? What would be on your planner pages when you completely customize them? Now, I did all of this in Adobe Illustrator. I pasted in the .jpg files of the fashion illustrations then created lines and wording over it. The illustrations have a lower opacity. You can do similar layout in a program like canva so that when you write over it, you’ll be able to see your writing. Microsoft Publisher or even in the Canva App are similar apps for you to create your planner pages in. I went to school for Graphic Design so having Illustrator is a must for me, but you don’t need something that expensive. I have used Canva on several things. It has features I like and features I don’t like. I love that you have a lot of layouts and pre-made things to choose from where you can just insert and go. One feature that I have trouble with is the auto save feature. When I have created a design and then go back to make changes, it doesn’t always save all your work. It does save your piece for editing. But there have been times when I have exited and come back and it hadn’t saved everything I did, so I basically had to redo it all. Canva is a great substitute for Illustrator, though, as you will be able to layout things a lot like you would in Illustrator. You can add images, add text, and even filters or shapes. Side Note: If you need images without a background, you should try googling .png files. The white background in .png files is inherently transparent. So, start with a blank canvas the size that you want to create for your planner pages. For example, my happy planner is 9.25 x 7. So I created the planner pages on that size. Plan out what you want to put on the page, any images what words you want to add and what works best for you. PicsArt is a great app for letting you create custom canvas sizes then you can move them into what ever other program you are working in. Add in any text, you can use the shapes tool for writing lines, or boxes as needed or desired. Then add in any images. I, again, recommend using .png for the transparent background. 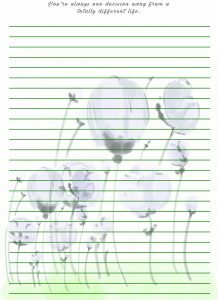 Adjust your image opacity to low so that you will be able to write on top of it while still being able to see the images. Then you want to think about how you are going to lay it out to print it since it will be double-sided. If you have made multiple pages, you want to lay it out on an 8.5×11 sheet so you can print it from your home printer. You can go one by one and manually print the pages so that you don’t mistake the double-sided feature or lay it out in pdf with moving around the pages. Vola! You have your own personalized planner pages. If you have any questions, feel free to leave a comment and I will try to help as best I can. I think that hardest part of this is getting it laid out and printed right. 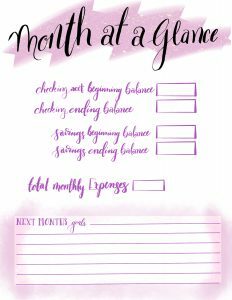 I will do a blog post about how to print planner pages with them laid out correctly then add a link here after it is done. 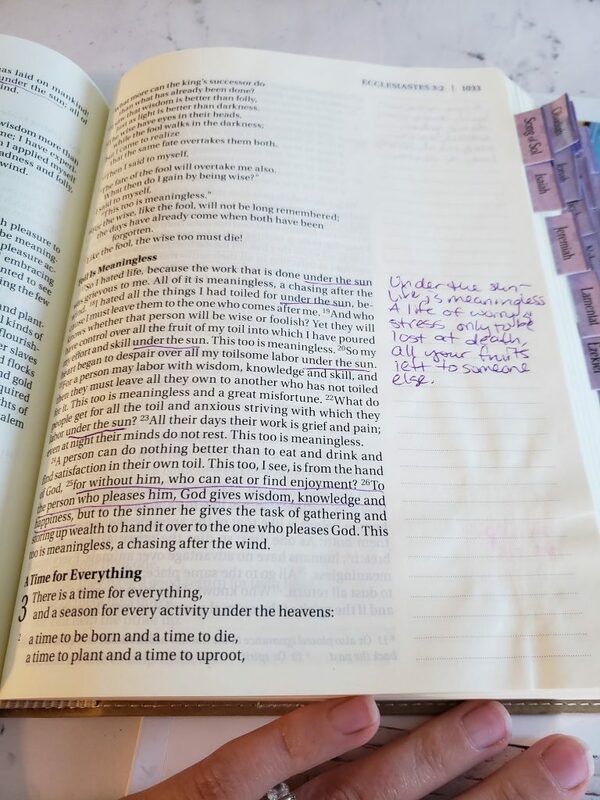 If you have created your own pages before, I would love to hear how you did it and some ways you personalized it. I think the next step for my planning journey is creating stickers with my fashion illustrations. Keep checking back to see when I get them done! We are all searching for something – More money, better career, better friends or family. We just are seeking happiness and each of us thinks there are things that we can achieve or receive to make us happy. I’ve been searching for that, too. If we can just make this much money, then I’ll be happy. If I just do this, that will make me happy. One more thing, one more time.. this is it. It’s the answer. 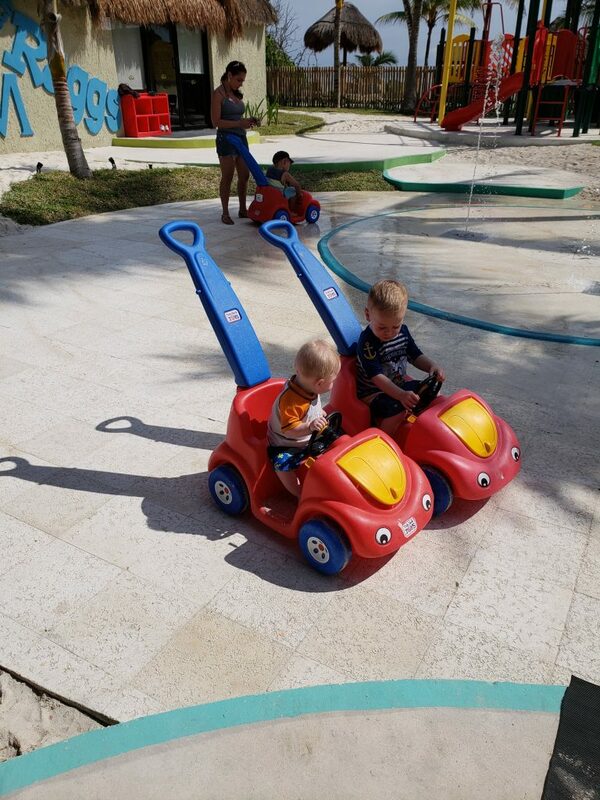 I recently went on a roadtrip with my mom and my kids to see my grandmother. She was listening to this show on YouTube talking about heaven. Roberts Liardon, God’s Generals. In it, Roberts discusses his temporary visit to Heaven as an 8 year old boy. Side note: I’ve always been fascinated by these stories and near death experiences. Anyway, he describes heaven as perfection. The couch makes you feel comfortable, regardless your position. Your house has everything you want in it. The grass is so green, golf courses pale in comparison. Just listening to him describe it put me in awe and I long to be there. As I’m relaxing tonight, I am praying asking God to show me something and to speak to me. I feel like he was speaking to me about this. 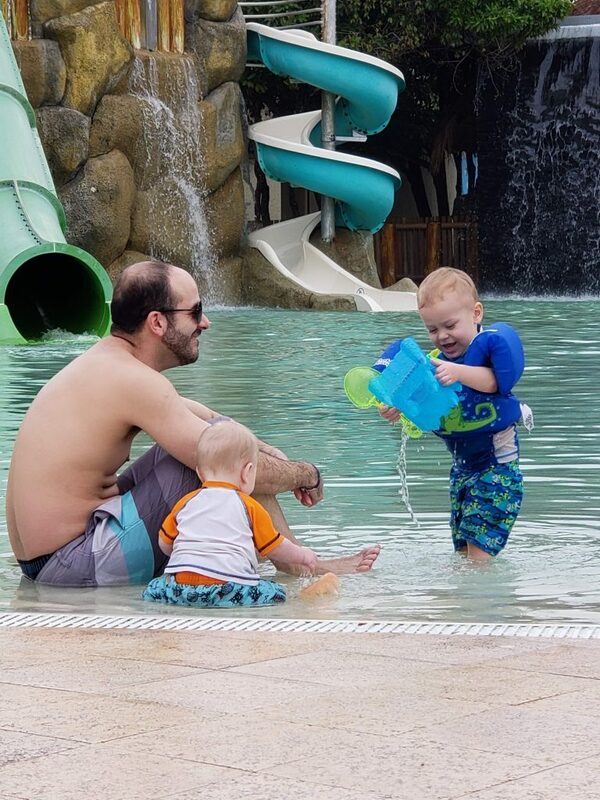 I am exhausted and just thinking if I can just have time to relax, if my husband does this or my kids do that, then I’ll just be able to relax and be happy. Then it hit me, no, I won’t ever be satisfied with anything on earth. Sure, I’ll enjoy life and be momentarily happy with things, people and money but then the longing and emptiness will hit me again and I’ll go searching for more. Jesus is what I am searching for and heaven. The perfect place that molds itself, according to Roberts, around my comfort. I need to be in His presence worshipping him. It is what I was made to do, what I long to do. I get so busy chasing after everything else, though, that I forget the one thing that will complete me. So if you are like me, finding life meaningless and dissatisfying, know that the only satisfaction you will ever find is in Jesus. 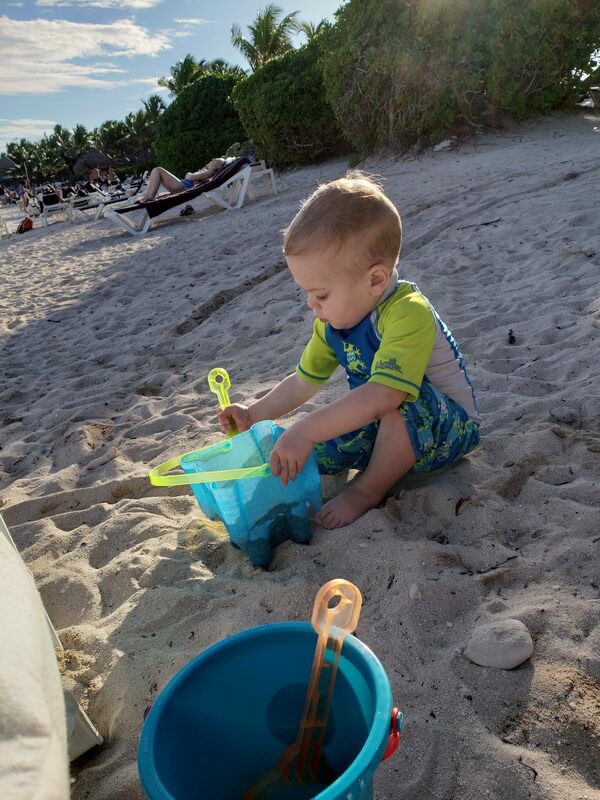 Traveling can be hard, especially with the travel regulations they have on liquids and checked baggage. 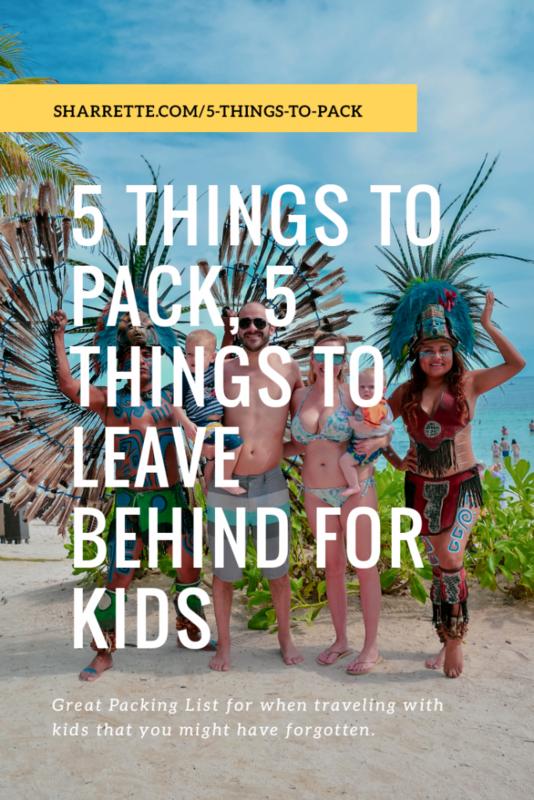 Packing doesn’t have to be a hassle though when you have the right items. That’s where this amazing Slim Sonic electric toothbrush comes in handy. 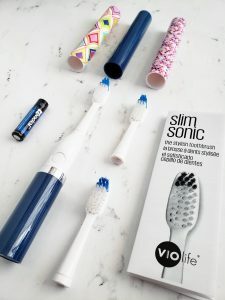 This is a review of the VioLife Slim Sonic toothbrush which I received complimentary. All views expressed in this review are my own and does not represent that of Vio Life or any other third party. 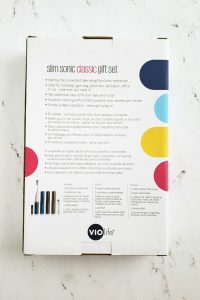 I received the VioLife Slim Sonic in a beautiful plastic box that holds the toothbrush and accessories perfectly. 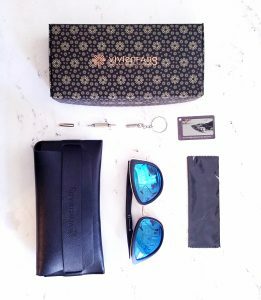 With a window to see all the pieces, it makes it easy to store the product when you aren’t using it or as a great gift set. 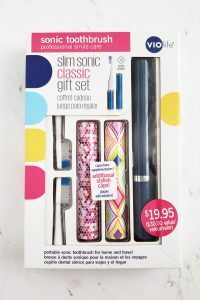 My Vio Life Slim Sonic came with three interchangeable toothbrush heads, one AAA battery, three different colored caps, instructions and the toothbrush base. The three different caps are great for switching out based on the day or trip depending on your mood. I noticed that the website showed different colors than the ones I received. I do love these but would’ve loved the lip cap shown on the website. Out of the cap colors I received, my favorite one is the multicolored purple hexagon pattern. I will definitely be using that cap the most! The main reason I love the caps is that I always feel gross having my toothbrush loose in with my other toiletries. I feel like it is just collecting germs in there. With these caps, I don’t have to worry about that! The great thing about this toothbrush is the power it packs. After using it, I felt like my teeth were silky smooth clean. It even managed to clean in-between my teeth pretty well. This may very well become my main toothbrush. So, if you want a great travel electric toothbrush that won’t break the bank, this is a great option. It is also great for as a gift! 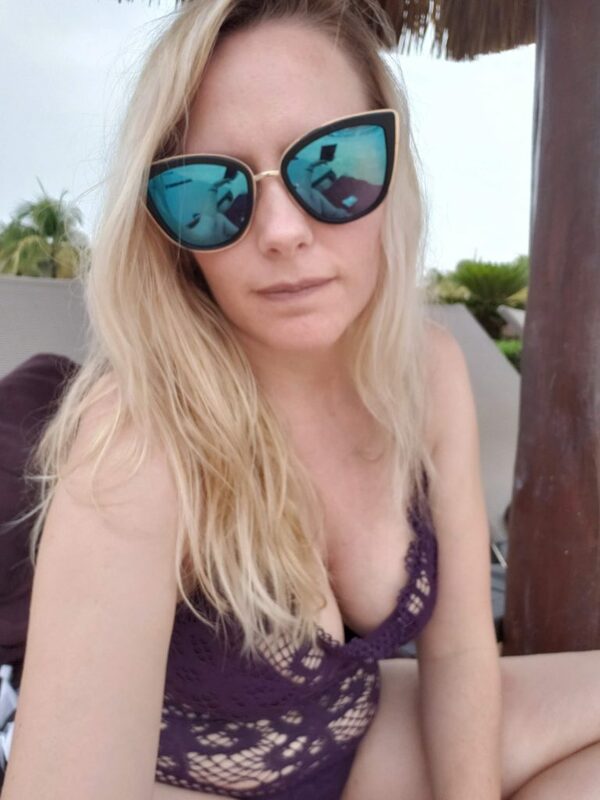 If you want to read more of my product reviews, check out this one on my favorite pair of sunglasses, My Girl style by Vivienfang.